Diamonds may be a girl’s best friend, but fur coats are not far behind. 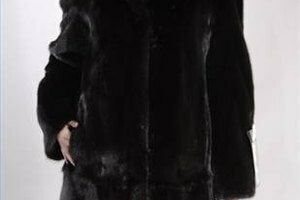 Many women are interested in furs to give themselves an aura of luxury, as well as to keep themselves warm. All furs are not equal though -- and you have to be careful in choosing a fur. A muskrat fur coat, for instance, has some characteristics that distinguish it from a mink fur coat. 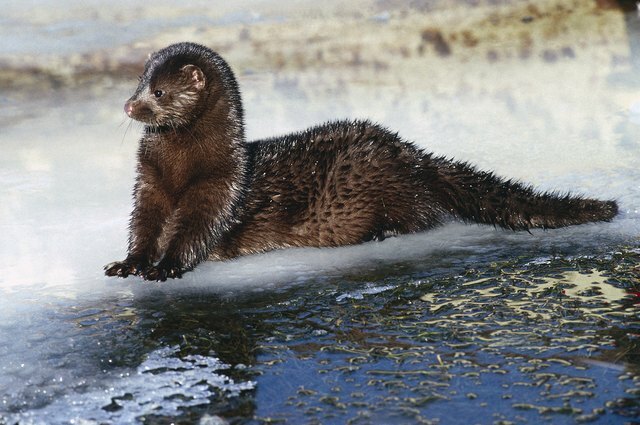 Mink coats made of the best fur go for a higher price than those made of lower quality mink. Muskrat fur comes from the muskrat. To make the muskrat fur coats, manufacturers cut up the muskrat pelt into multiple strips. Manufacturers generally dye the muskrat fur in tones of black or brown. Muskrat tends to be a short under-fur. 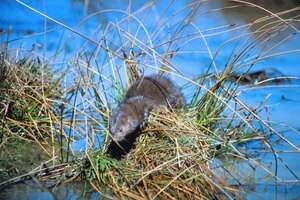 The natural color of mink can range from brown to reddish, and even white. It is also soft. 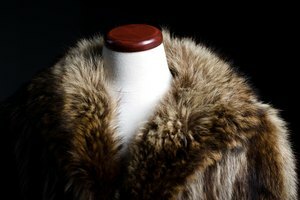 Mink fur is typically soft and lightweight, as well as thick. Good quality mink has a homogeneous, even tone. It also has a smooth texture, without rough spots. Muskrat fur coats are generally more common, and less expensive, than mink coats. Mink furs tend to be durable. Muskrat coats made from the back parts of the animal tend to be more durable than the coats made from the flanks. 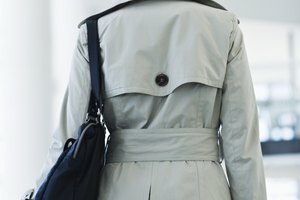 U.S. law requires sellers to provide adequate information about the type of animal used in the fur. This prevents sellers from misleading buyers and implying that a fur coat is made of mink rather than muskrat, and therefore selling it for more. The most important aspect to keep in mind in choosing a type of fur coat is the use you will put it to. Muskrat fur lends itself well to sports coats, and is also good at keeping you warm. And mink fur is good for a variety of uses, as well as for providing warmth. 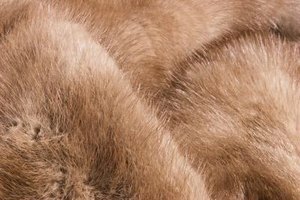 No matter what type of fur coat you choose, the fur should be of a uniform texture and coloring. How do I Tell Furs Apart?